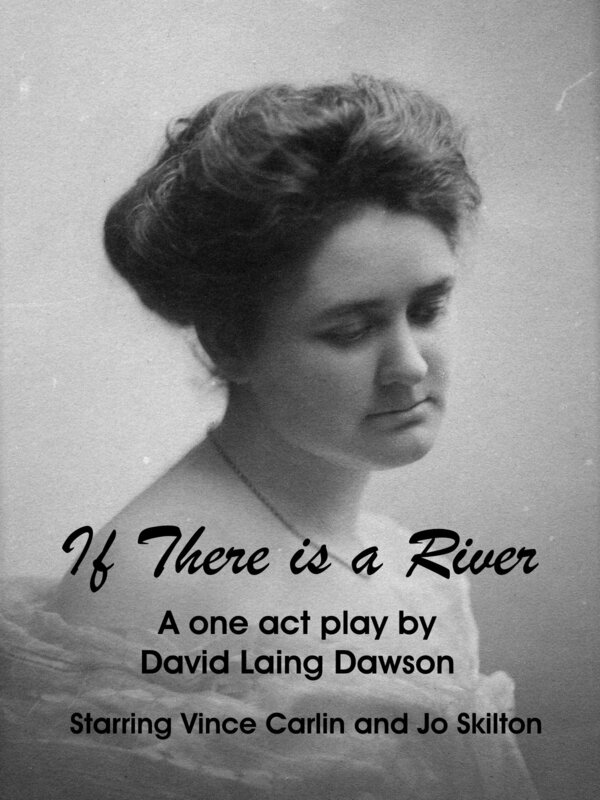 A play in one act by David Laing Dawson, performed at Gallery on the Bay. Margaret returns to the family home after attending the funeral of her son. She finds the ghost of Tom's father waiting for her in the kitchen.